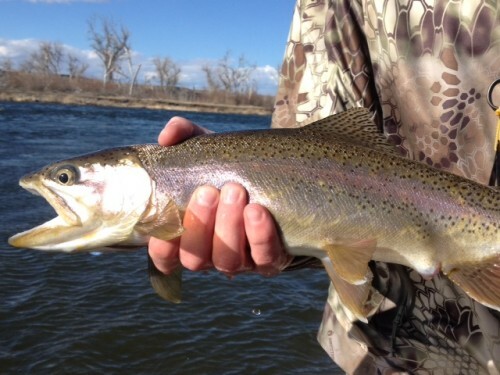 March fishing on the Bighorn River! 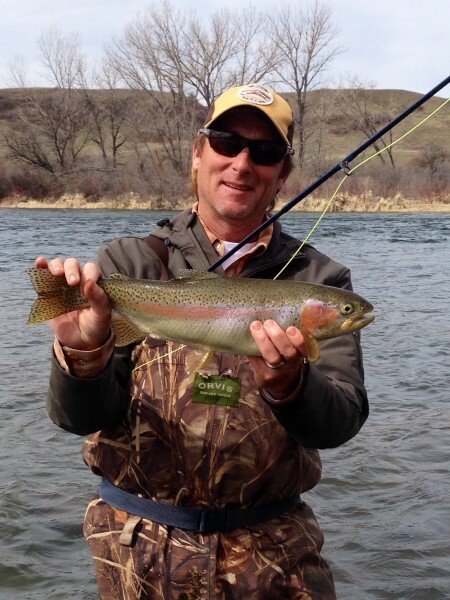 Posted in Reports & News | Comments Off on March fishing on the Bighorn River! 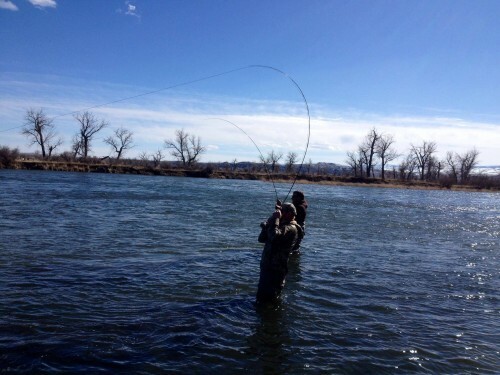 Bighorn River Guides John Shirley and Tyler Cote on their day off. 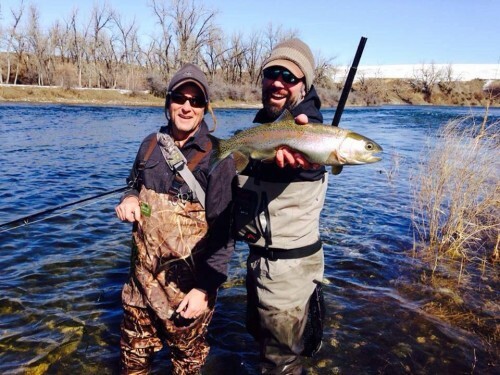 Posted in Reports & News | Comments Off on Bighorn River Guides John Shirley and Tyler Cote on their day off. A great rainbow on the Bighorn. 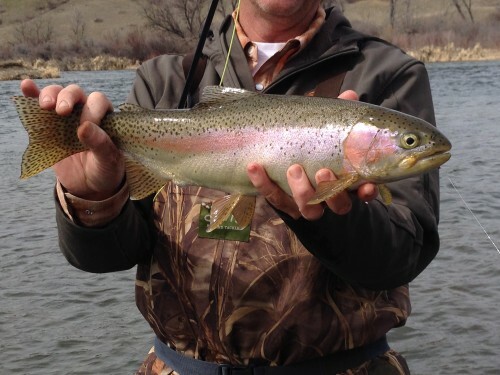 Posted in Reports & News | Comments Off on A great rainbow on the Bighorn. 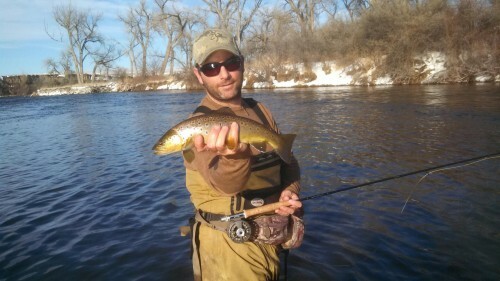 Winter Fishing on the Bighorn! 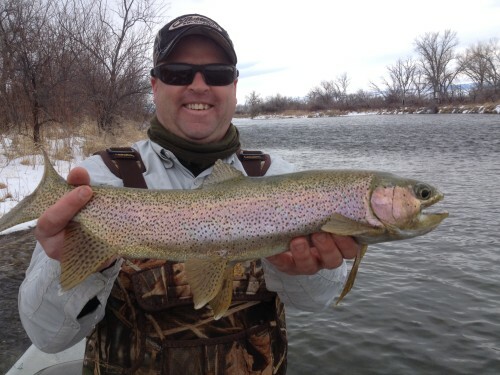 Posted in Reports & News | Comments Off on Winter Fishing on the Bighorn! A great day on the horn! Lots of doubles and a few triples! Posted in Reports & News | Comments Off on A great day on the horn! Lots of doubles and a few triples! 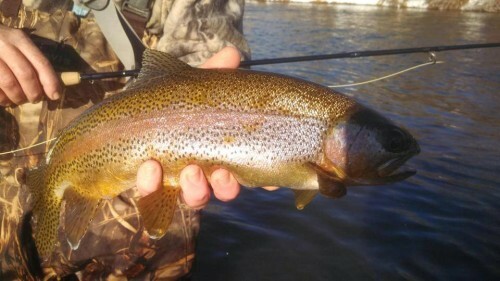 Posted in Reports & News | Comments Off on Gotta love those rainbows! 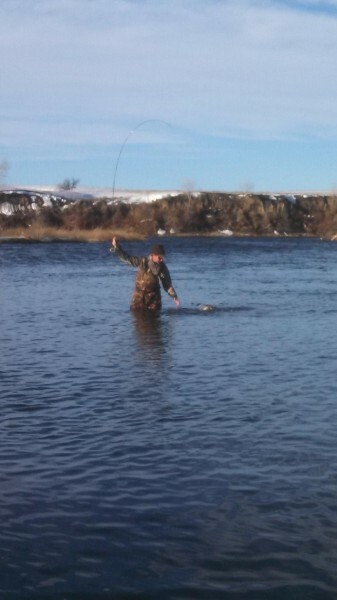 Posted in Reports & News | Comments Off on Bighorn River winter fishing.